The University of East Anglia (UEA) offers you the potential to achieve your academic ambitions. This internationally-recognised university is ranked among the top 15 universities in the UK and the top 200 worldwide, providing outstanding teaching and top-quality research. Choose UEA and join more than 3,500 international students from over 100 countries as you embark on an incredible academic, social and cultural experience in the UK. UEA degrees are developed with employers, helping to ensure that you graduate with the skills that businesses are looking for. Through work experience and links with industry, you’ll have the chance to try out different work environments as you build your network. With UEA, it isn’t just about getting a degree – it’s finding a career you will love. TEF Gold for teaching quality (Teaching Excellence Framework 2017). UEA is one of the UK’s top 10 safest universities (Times Higher Education Student Experience Survey 2018). UEA students’ grades improve the most of any other UK university between arrival and graduation (Guardian University Guide 2019). 99% student satisfaction for university campus environment (INTO Annual Student Experience Survey 2018). The University of East Anglia is situated in the lively, vibrant and affordable city of Norwich in Norfolk, UK. Not far from coastal landscape and the open countryside of the Norfolk Broads, Norwich is one of the UK’s safest cities (Country Living 2018). Norwich may be small, but there’s lots to do. You’ll discover hundreds of pubs, cafés and restaurants, as well as cinemas and theatres. You can also make the most of living close to the water with sailing, windsurfing and kayaking. If you want the perfect balance between the buzz of a city and the calm of the countryside, Norwich is for you. 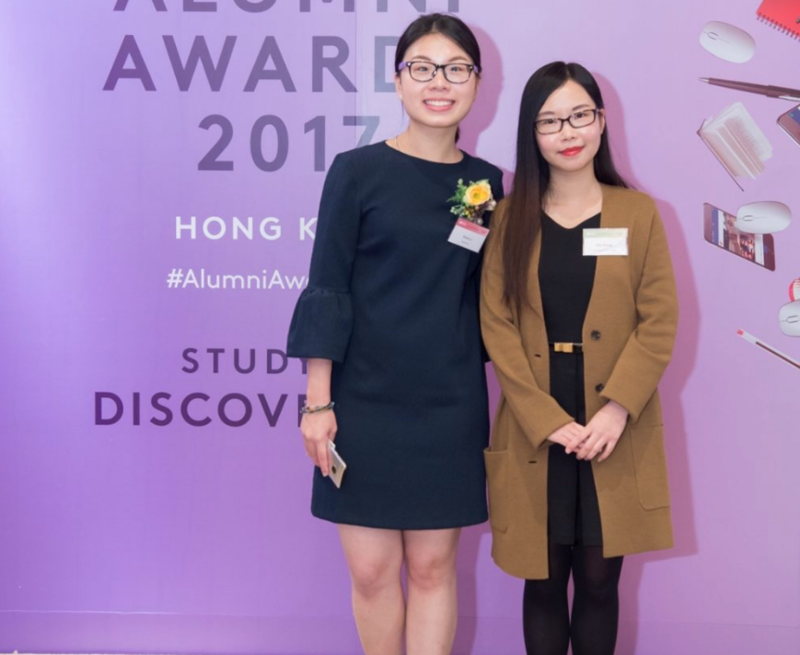 Alexa shares her alumni experience since graduating from university and moving back home to work for non-governmental organisations in Hong Kong. The Courtyard Office is where you should go if you need anything at all. Our friendly and enthusiastic Student Services team has an open-door policy and is always there to support you, no matter your problem. Our Social and Welfare Officers love to chat to students and really care about how you’re doing. They’ll help you renew your visa, book a trip, and even let you in your room if you forget your key! The support that's offered to students at INTO UEA is excellent. It covers all the areas, including academic, IT, social, immigration and progression. Whatever problems you have, you can be sure that somebody will be there to help. Living in INTO accommodation on campus is a great way to meet new friends, become more independent and quickly settle into university life. The fantastic residences are modern, purpose-built and designed especially for students, close to all the facilities you'll need!